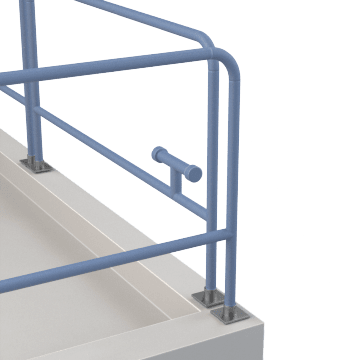 Help prevent falls, worker injuries, and equipment damage by installing safety railings near equipment and hazardous areas such as mezzanines and loading docks. Sometimes called guard rails, they provide a barrier to keep workers at a safe distance from potential safety hazards. 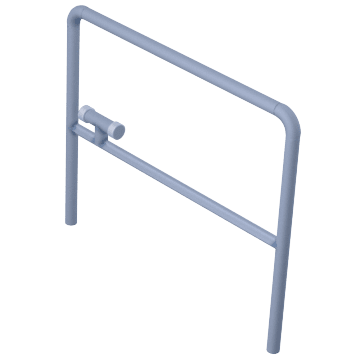 Create a rigid barrier with these fixed railings. 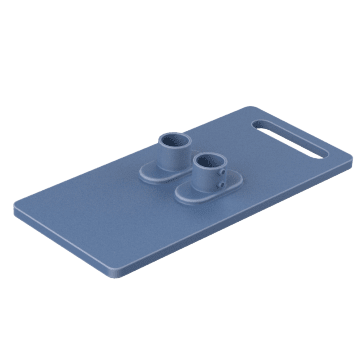 Mounting bases are required for installation. When not in use, these railings collapse inward to eliminate view obstruction. Mounting bases are required for installation. 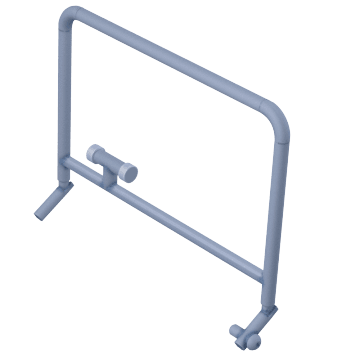 Use these mounting bases to install and support fixed and collapsible railings. 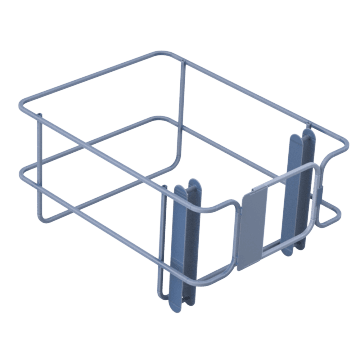 These systems come with everything you need to install a railing around your roof hatch.